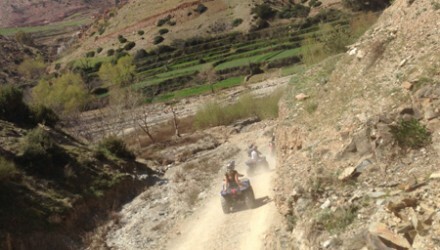 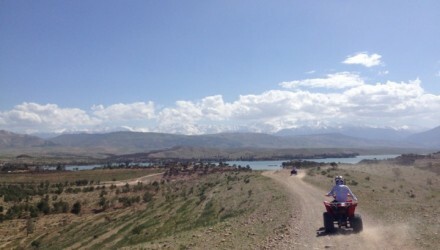 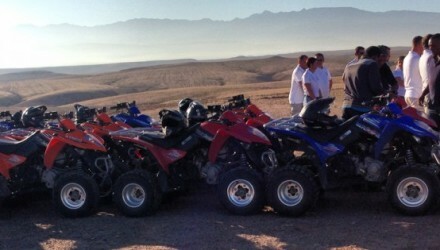 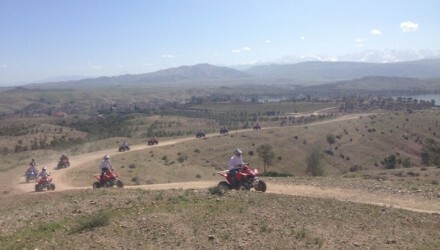 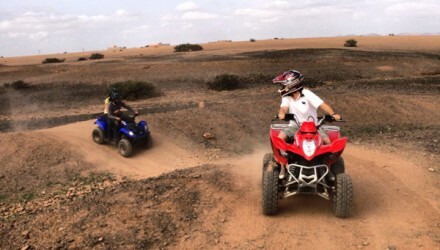 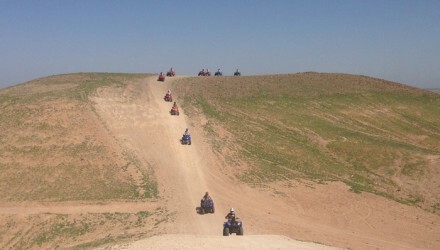 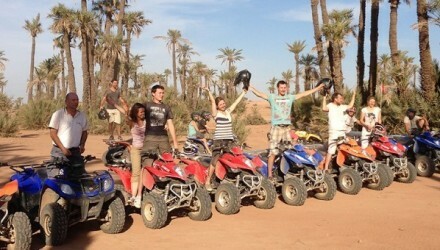 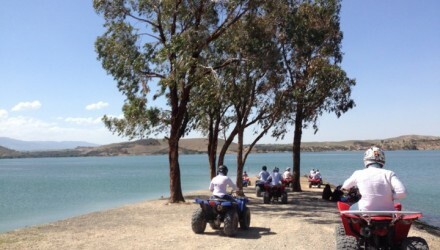 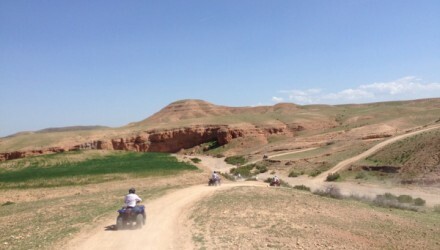 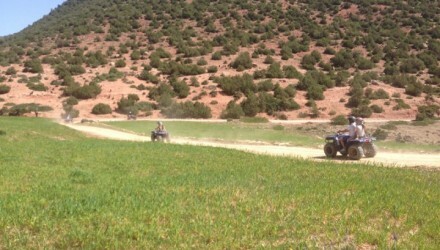 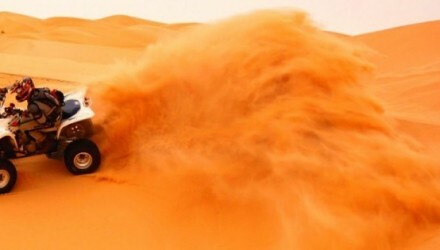 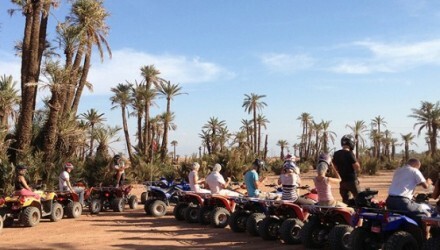 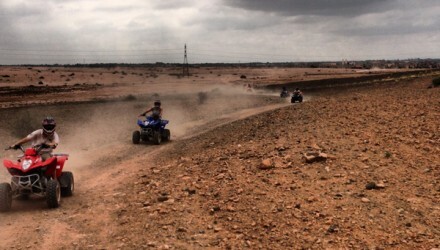 Marrakech Quad Evasion is an excursion agency specialising in both quad and buggy rides on a safe and secure circuit. 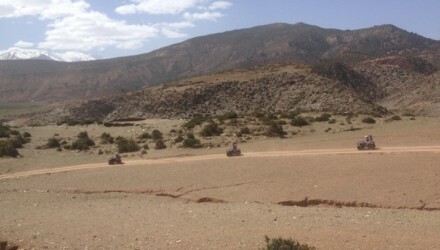 You will ride through country side, mountains, a lake, desert, Berber villages and wadis… We offer you a half or full day. 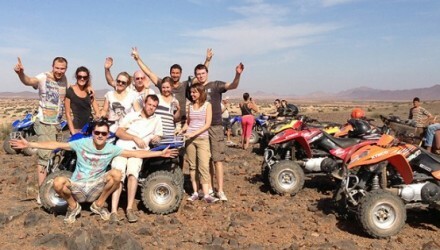 We cater for groups if friends, celebrations for special occasions, stag or hen parties, birthdays and corporate team building. 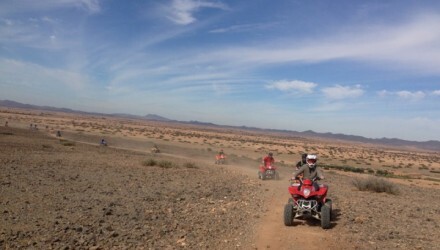 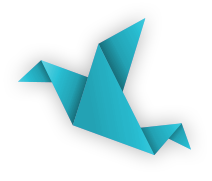 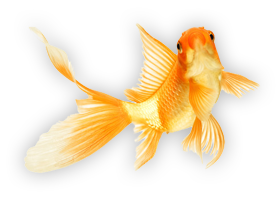 Here at QUAD EVASION we adapt the programme to suit your needs.